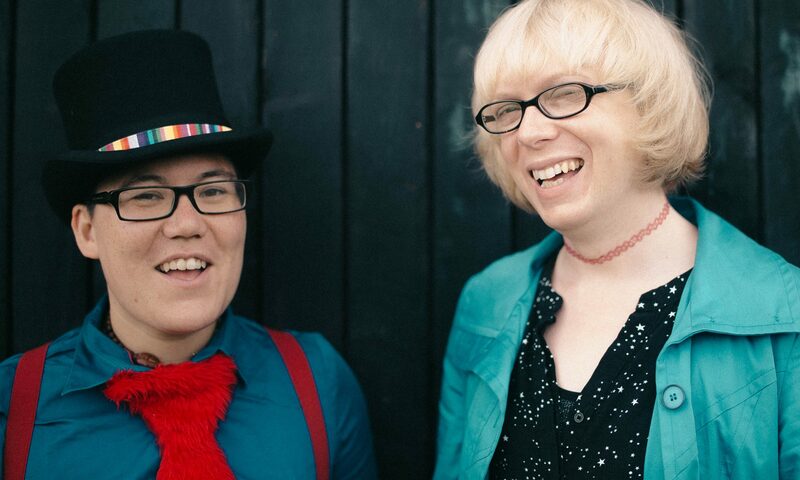 After a wonderful response to the video, Billie and I have hosted events that challenge binaries, been featured on BBC Radio Devon, Queer Spirit Festival and Queer Rites. Kimwei has also contributed to content for Beyond The Binary Magazine and Billie for The Telegraph. The project continues to grow and evolve. Watch this space for more videos and songs, or events near you. Alternatively, get in touch to invite myself, or Billie and I as a pair, to contribute to a project or event of your own.